Nice to be back here on the web ! It took me a long time to remodel my own graphic web design website. 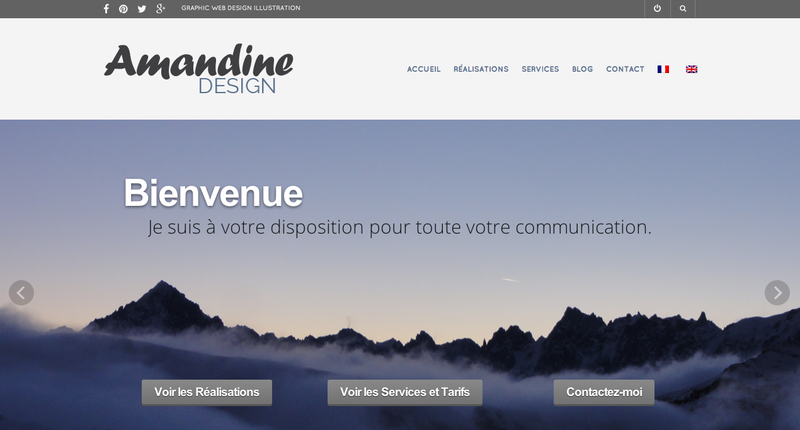 I prioritize client’s project over mine … but I finally made it : amandiks.fr is back online ! It is translated in both french and english so that the communication is easier for toi and you ! The design remains simple and uncluttered, just to be easy to use ! My Facebook page is still on : click here to follow me ! I hope you enjoy the new design, have a good visit !